Prepare yourself for the release of Life is Strange 2: Episode 2 by watching the launch trailer. 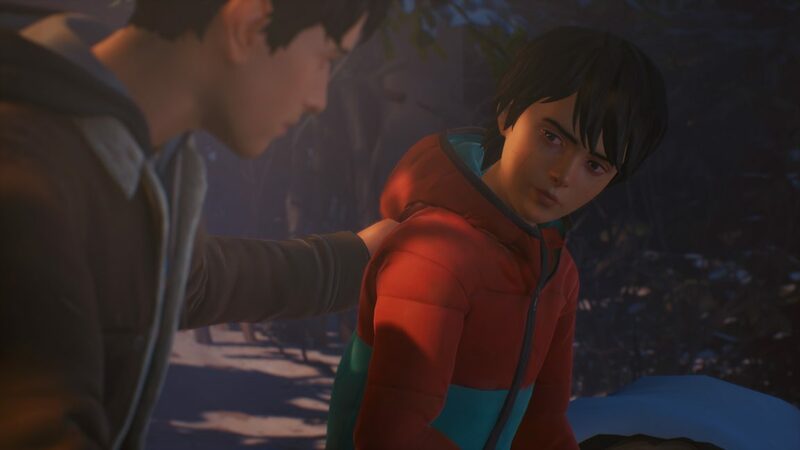 The second episode of Life is Strange 2, Rules, releases this week. Give the launch trailer a watch for an idea of what to expect. A quick synopsis of Episode 2 is below, so beware of spoilers. We tired not to include too many. Episode 2 picks up a few months after the events of the first episode, Roads. In it, Sean and Daniel are on the run from the police, and things are getting a bit stressful as the season grows colder. Daniel is slowly coming to terms with his abilities, and he must learn to hide these powers from the world. This episode also sees the return of Chris, star of The Awesome Adventures of Captain Spirit. 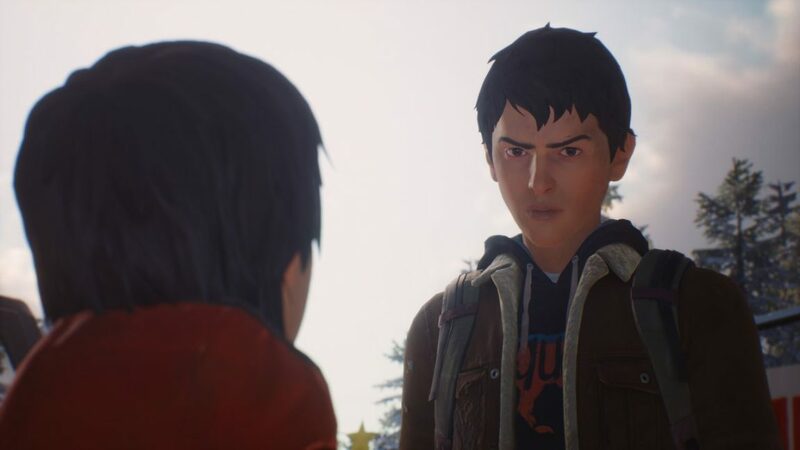 Because Life is Strange 2: Episode 2 takes into account Captain Spirit save games, playing it is recommended. 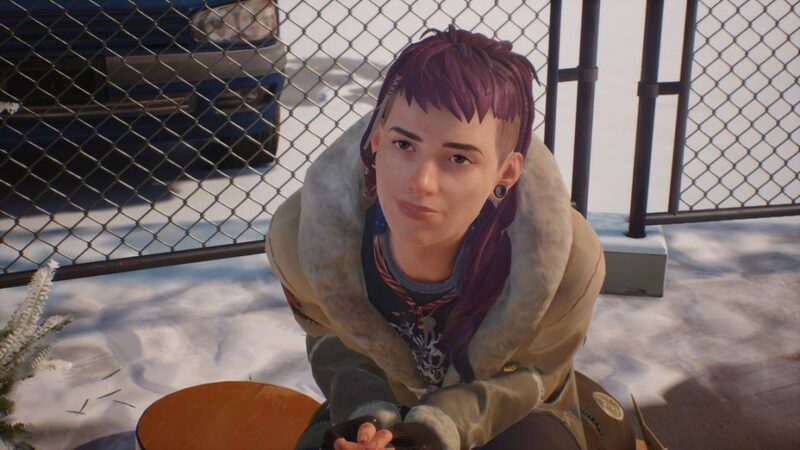 It’s a free download, and provides more details into the brothers’ story before the events of Life is Strange 2. 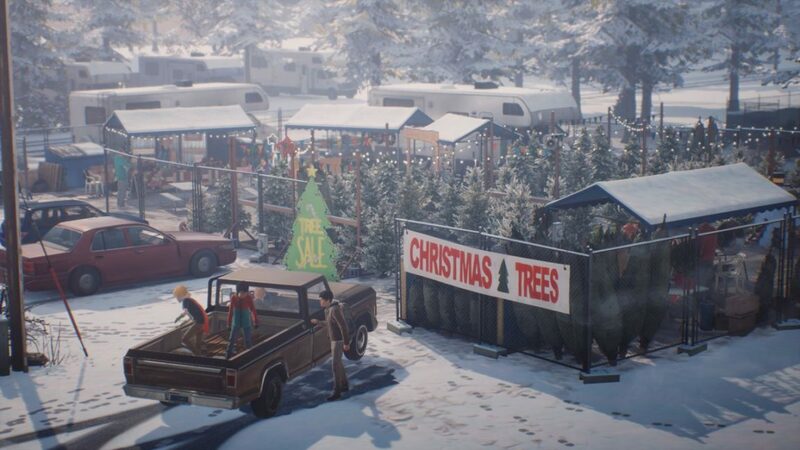 Life is Strange 2: Episode 2 – Rules releases January 24 on PC, PS4, and Xbox One. Episode 1 – Roads is also available as part of Xbox Game Pass. Subscribers can expect Episodes 2-5 to be added to the service in the future. 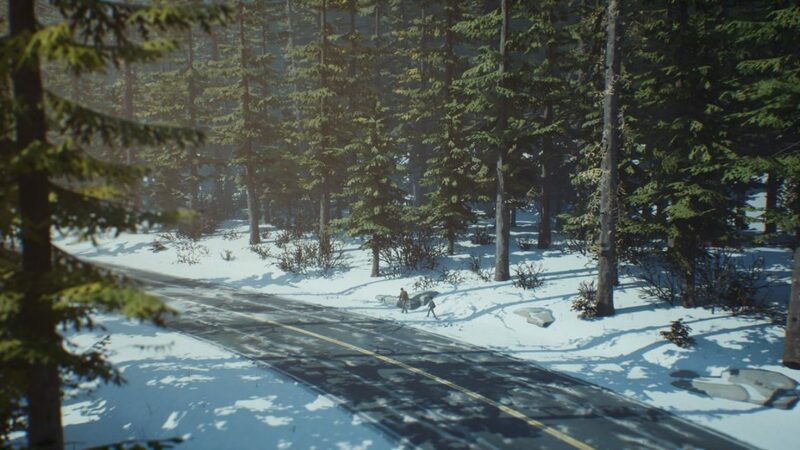 The post Life is Strange 2: Episode 2 releases this week, check out the launch trailer appeared first on VG247.